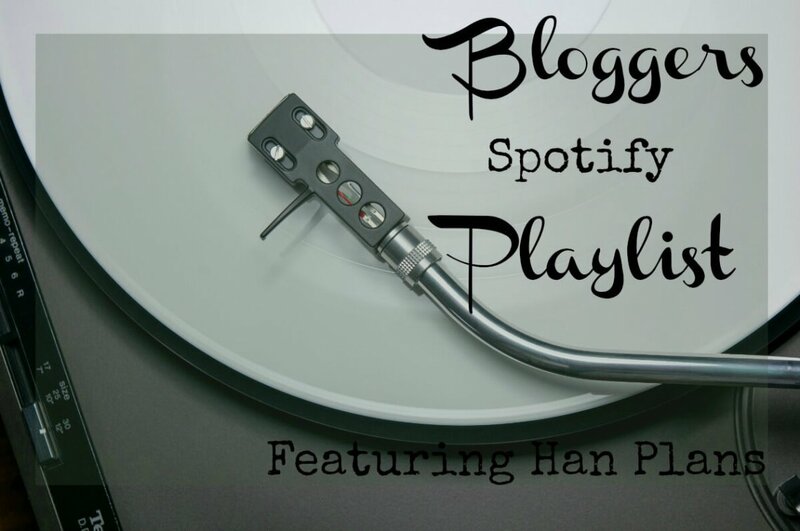 Our playlist this week has been put together by Hannah from Han Plans – here’s Hannah to tell you more…. What is the name you have chosen for your playlist? Born in the Wrong Year. How did this playlist come about? So until I was about 9 when the Spice Girls released Wannabe, all the music I had listened to had been tunes that my parents would have listened to like Dolly Parton (Mum) and Eric Clapton (Dad). Once I got past the Spice Girls, Steps came on the scene and they sounded like a modern take on Abba so they then became my favourites for a while (Actually when I got to university in 2004, the girl who would become one of my best friends, knew all the dance moves and corrected the bits I had wrong!) Occasionally, current music would creep in my heart nearly always belonged to the eclectic mix that my parents had brought me up on. I tried to pick my favourites but even in the time it’s taking me to write this I keep thinking of others I’ve missed like Sir Duke by Stevie Wonder, Heard it Through the Grapevine by Marvin Gaye and The Onion Song by Marvin Gaye and Tammi Terrell amongst others. What are your favourite tracks from the playlist? Layla, Hotel California and Bat Out of Hell – you can’t drive with these on quiet! They have to be on loud and be sung along to. Hotel California was on cassette in my Dad’s Volvo. We’d play it through, flip the tape over, fast forward it so it got to the end of the side then flip the tape back to have it on again. Anything else you would like to say about the playlist? Enjoy? And if you’re a Gilmore Girls fan then you’ll love one of the tracks. 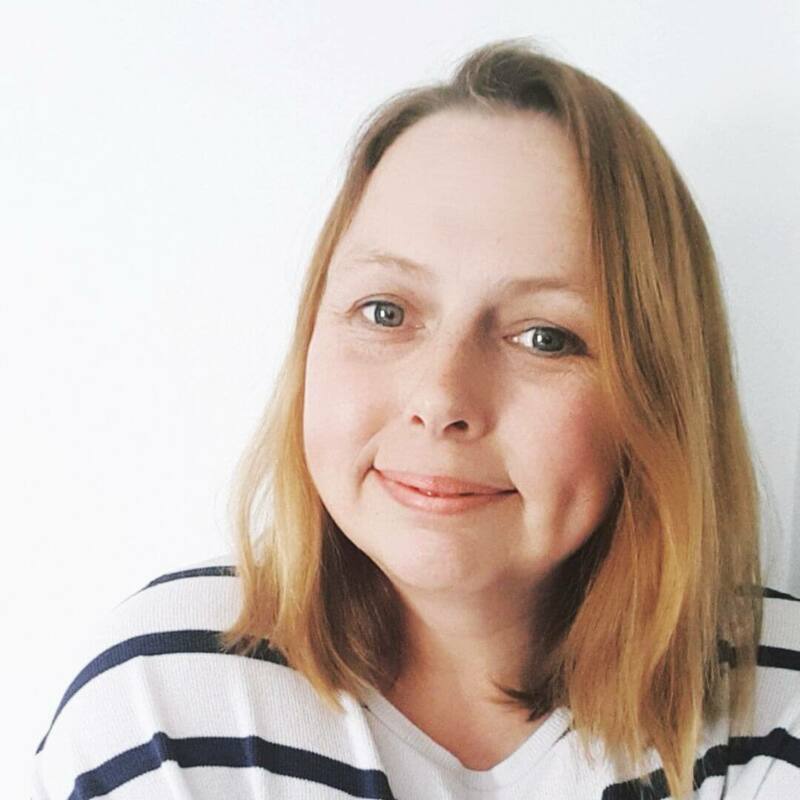 Anything you would like my readers to know about your blog. Erm, I don’t know! 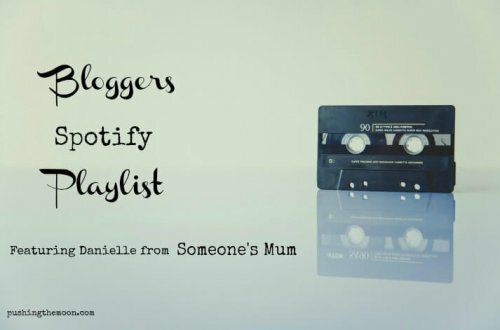 I’m not just a Mummy blogger. I blog about crochet, Knitting and creative journaling too. You’re welcome – it was a fantastic playlist!